The unexpected recipient of the Palme d’Or at last year’s Cannes, I, Daniel Blake is a shotgun marriage of the social critique and character study. It is an often funny, sometimes touching, occasionally intensely preachy affair, following the eponymous character and a young single mother caught in a catch-22 relating to the government’s healthcare benefits. The film finds its footing in the little, earnest interactions, while stumbling somewhat with the larger issues at stake. 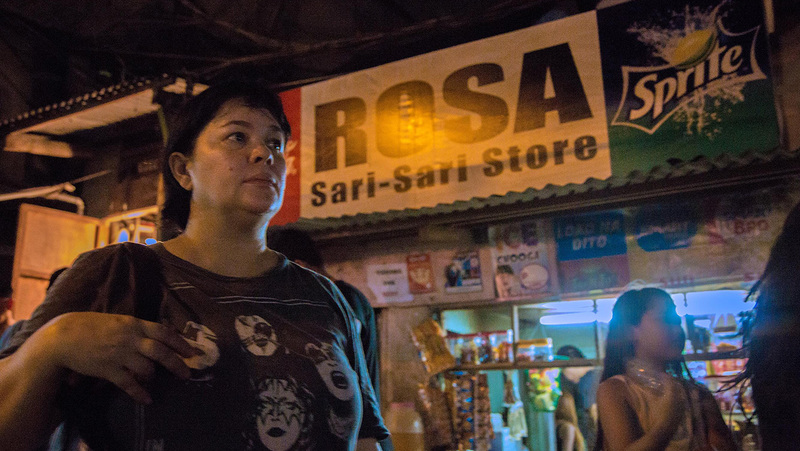 Amid the kerfuffle over the generally baffling awards given by the jury headed by George Miller at last year’s Cannes Film Festival, a fair bit of attention was paid to the award for Best Actress, which was given to Jaclyn Jose, the ostensible lead of Ma’ Rosa, the film directed by Filipino director Brillante Mendoza. 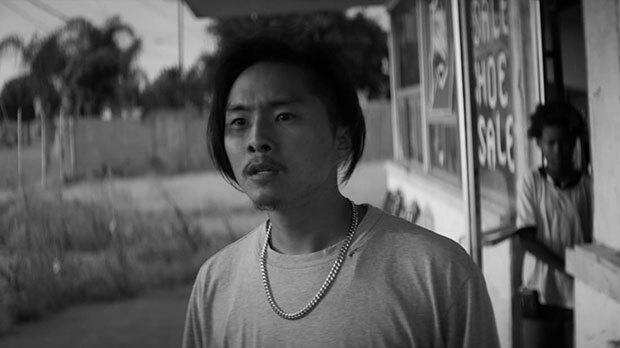 This arose for relatively transparent reasons: among the unusually crowded field vying for the award were a plentitude of truly astonishing performances from the likes of Isabelle Huppert (Elle), Sonia Braga (Aquarius), Sandra Hüller (Toni Erdmann), Adele Haenel (The Unknown Girl), and Kim Tae-ri and Kim Min-hee (The Handmaiden), all of which were films that ultimately went home empty-handed. Of course, tearing down a film based on what it beat for fairly ephemeral awards is usually unfair, provided of course that said film is worthwhile in its own right. Unfortunately, Ma’ Rosa is something less than a mixed bag, although there are certain elements that transfix in a way that the whole is unable to sustain. Mendoza’s film concerns itself with a family which owns a convenience store in the depths of Manila headed by the eponymous matriarch, who acts as a third-level crystal meth dealer. Early in the film, she and her husband are arrested for drug dealing on an anonymous tip by clearly corrupt cops, who take them to a back-alley police station and proceed to offer deals to let the couple go. They are forced to first give up their immediate superior and then raise 50,000 pesos ($1000 in US money), a task which is delegated to their three teenage children roughly halfway through the film. They each adopt different tactics, some more drastic than others: begging relatives and friends, selling household items, and even (in the case of the teenage son) prostituting themselves for ambiguous reasons. Ma’ Rosa takes place in this highly compressed span of roughly 24 hours, which in this instance seems to act more as a stumbling block than anything else. Mendoza and company’s characterization of these people ultimately feels paper-thin, existing more as cogs in the machine that drives what is apparently a hellhole of a city. For her part, Jose appears in what feels like little more than half of the film, and her presence is only slightly less flattened than the rest of the cast. An additional issue is the frankly ugly cinematography, which almost looks as if it hadn’t been color-corrected at all. This clearly digital look occasionally produces some striking effects, but otherwise is headache-inducing, as the camera careens through crowds and relentlessly tracks one anonymous figure after another. Perhaps inevitably, there is a slight bit of pathos and interest to be found in Mendoza’s journey through hell. Such single-minded focus, however misguided and unintentionally voyeuristic it feels at times, has a certain amount of merit, and when Mendoza settles down completely (notably in the final scene) something deeper than the surface instinct to survive is conjured. These moments are few and far between, buried among the muddy characterizations and even muddier camerawork, but they are there. Whether that is enough is difficult to judge.